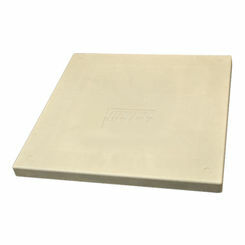 Also known as swamp cooler pads, PlumbersStock carries dozens of wholesale options from Dial. Cooler pads are a necessary component to an evaporative cooler, so make sure you are prepared of the long summer by purchasing discount replacement swamp cooler parts here. Take advantage of the lowest prices on the web. 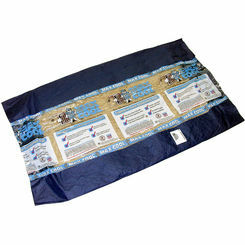 If you have any trouble finding the right evaporative cooler pad, please contact a member of our friendly staff. 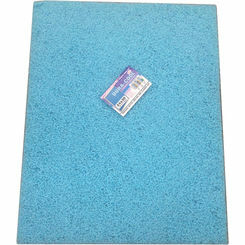 What Is a Swamp Cooler Pad? 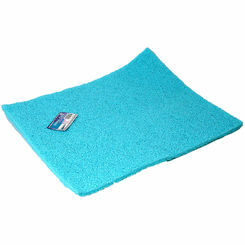 Think of cooler pads as an accelerating agent in the cooling process. Because your cooler works through evaporation, pads enable the unit to mix more water and moving air than would be otherwise possible. The material and density of the pads are designed to enhance the evaporation process. Now you can see why it is so important to replace your swamp cooler pad from time to time. 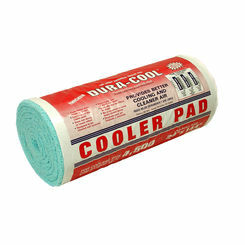 At PlumbersStock, we offer 2 different types of cooler pad material. Use the filter buttons to the left to refine the product results below to match the material type you are looking for. Aspen – with many great features, like anti-rot and odorless functionality, the Aspen rolls are great options for your cooler. Thicker pads make for maximized cooling. These are made for long-term use. Synthetic – high-efficiency foamed polyester makes for smooth operation of your unit. Also odorless and non-allergenic, this is probably the most advanced type of evaporative cooler pad. 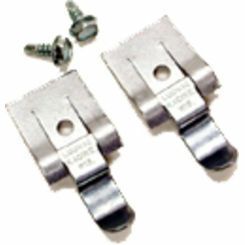 Dura-Cool is cut-to-fit or pre-cut and can handle high air velocity. It comes with a 1-year limited warranty from the manufacturer. As part of our huge inventory filled with quality parts from trusted manufacturers, Dial evaporative cooler pads are no exception. 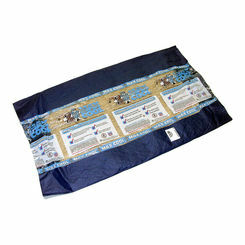 As an industry leader in cooling parts, Dial makes pads that are built to last offer you relief from the hot summers. Evaporative coolers offer localized cooling within a home or even a large room. You may want to subsidize your whole-home system or maybe you can get by with just a swamp cooler, but either way PlumbersStock has the best deals on Dial parts for you.  Browse around and make sure you the best HVAC parts for your project. 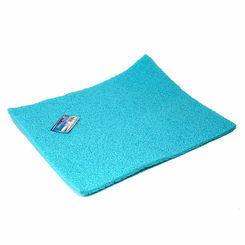 With several options, we are certain to have the right replacement swamp cooler pad that will perfectly meet your needs. Again, please contact us if you can’t find the right size or even if you need help figuring out what size to get.